HomeLunch for 400 people? No Problem. Making lunch for 40 people would be a big deal but lunch for 400…that’s amazing! 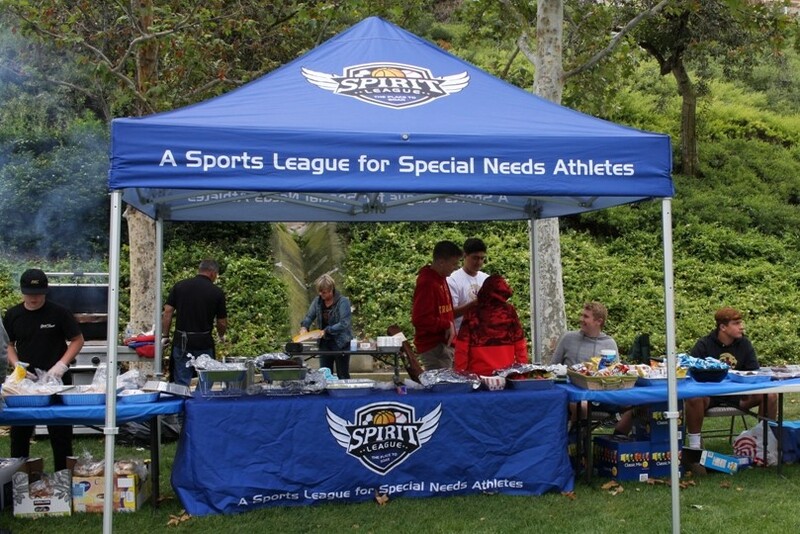 That’ what Loius Mosconi and his group of volunteers did last Saturday for Spirit League athletes and guests. 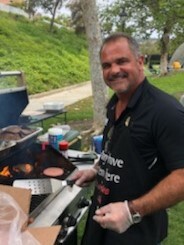 For the 2nd year in a row, Louis, Tracy , Tiann, plus their friends from the JSerra Rugby Team volunteered to prepare and serve lunch at the Baseball Hit-a-thon. 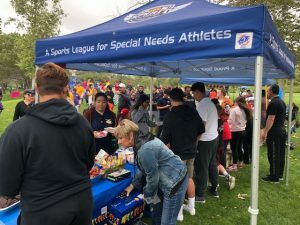 As the biggest day of the year for the League, their extraordinary gift was not only served with great style but saved the League more than $5,000 in the process. Supporters like Louis Mosconi, his family and friends have a special place in the hearts of Spirit League and we are incredibly grateful. Thank you!